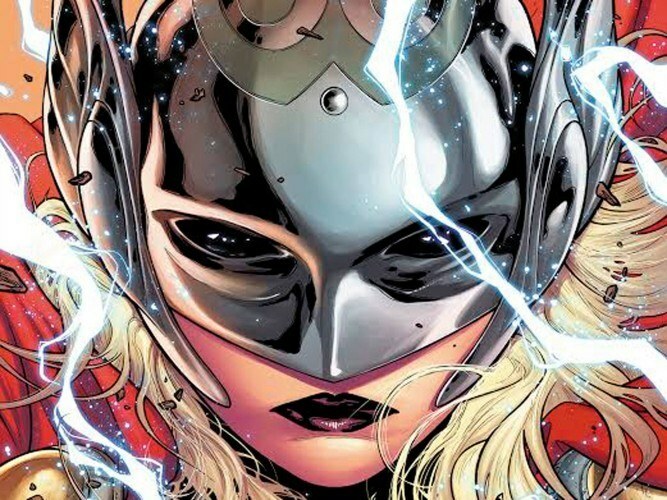 Several months ago, Marvel announced that in the new episodes of the Thor comics, the new Thor would be a woman. This lead to a massive backlash from fans, with critics such as Milo Yiannopoulos pointing out how this change is about pandering to SJWs. While I agree with Milo’s views, as a comic book reader, it’s obvious that many of the news outlets that discussed the story lack the perspective that a comic fan would have on the topic. I’ve read all six issues featuring the new Thor and want to give my thoughts on the topic. I’m not going to lie: even as a guy who writes for a men’s website, I actually was open to the idea of Thor being a woman. Whenever these kind of changes happen in comic books, they rarely last longer than a year and are introduced to shake things up a bit. For example, Dan Slott’s Superior Spider-Man, a series in which Dr. Octopus swapped bodies with Peter Parker and became Spider-Man, only lasted about 30 issues. These kinds of changes are bound to happen many times over, especially for a company like Marvel who has created 75 years worth of stories. One good argument against the new series is thus: why make Thor a woman to begin with? Why not make a new female character? It’s true there is really no need to change an existing character when you could make a new one. Marvel has put out several new books over the past couple of years featuring new and old female characters such as Silk, Ms. Marvel, Angela (Thor’s sister) and Spider-Gwen. 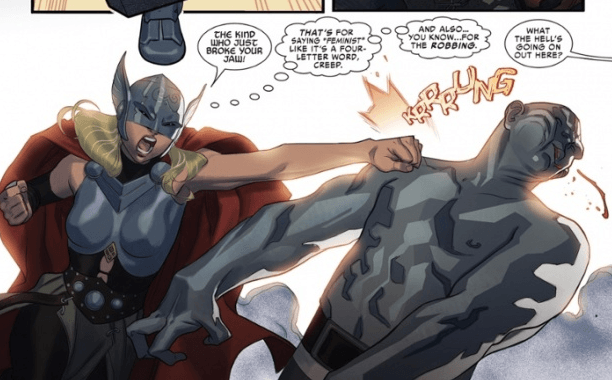 To take that argument a step further, there are also plenty of female Asgardian characters that could have (or have had) their own series, such as Valkyrie or Lady Sif. Overall, Marvel has a ton of comics with female protagonists: there’s no need to go Rule 63 on already existing characters. I don’t write any sort of story with any sort of agenda, it’s not a good way to tell a story. That said, I’ve never shied away from feminism. It’s not a dirty word in my house. 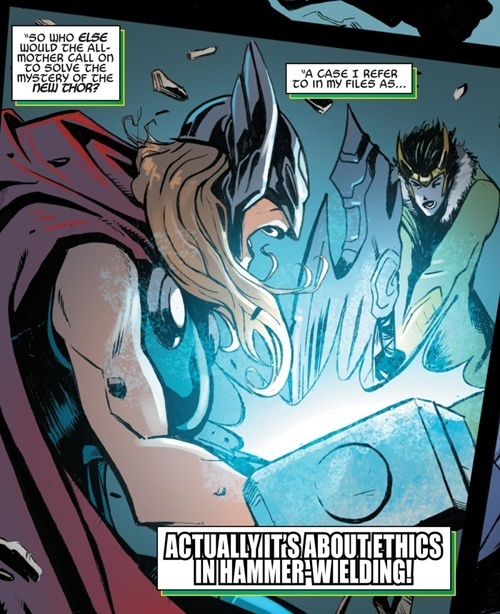 A not-so-subtle jab at GamerGate, which has been very vocal about their disapproval of the new Thor comic. How Deep Does The Rot Go? How can these comic book writers get away with mocking their readers and those who disagree with them? The answer is sales numbers. The new Thor series is significantly outselling the previous one. For example, Thor: God of Thunder #1 sold a grand total of 110,443 issues in November 2012, while Thor #1 sold a total of 150,862 issues in October 2014. Additionally, Thor #1 was the third best selling comic book for the month of October 2014, behind only Death of Wolverine #4 (165,582 issues) and The Walking Dead #132 (326,334 issues). None of these numbers take into account the gender of the people buying the books. However, market research from last year does show that nearly half of comic book readers are women (46.67%). Perhaps the biggest reason Marvel can get away with this is the fact that comic book demographics are changing. Because more and more woman are reading comic books, Marvel might be hoping to appeal to their tastes. Despite this shift, there are still a great number of men who read comics, and while some of them might be sympathetic to SJWs, not all are. For example, I talk to a couple of avid comic fans who are not fans of SJW ideology. However, it appears that comic book publishers will gleefully bend over backwards for diversity and political correctness, no matter how indifferent or hostile the majority of the audience is to this nonsense. Now that I’ve thoroughly rattled your brains with stats, let’s discuss the direction of the series. Issue #6 backed away from political issues and instead focused on the supporting cast. 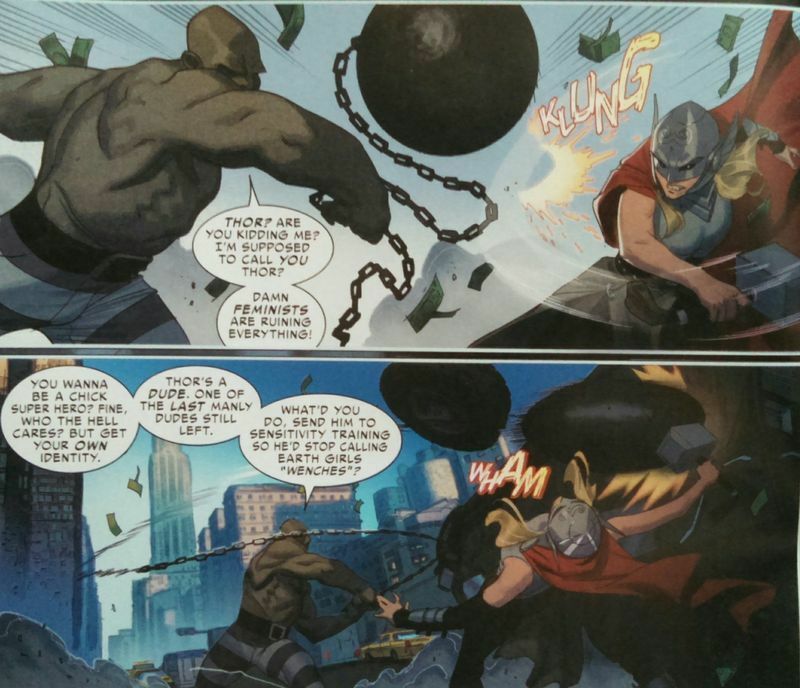 Odinson, “the god formerly known as Thor,” spent most of that issue trying to figure out who the new Thor is. Now that Odinson is no longer able to wield his hammer or call himself Thor (he gave up his name by choice), he is suffering from an identity crisis since Mjolnir was a big part of his Identity. Obviously, Odin is not happy about the hammer being in the possession of a woman, because Odin is possibly being manipulated by his brother Cul, the god of fear. There are still some plot threads from Thor: God of Thunder such as the fact that Roxxon Oil is being run by a Minotaur. 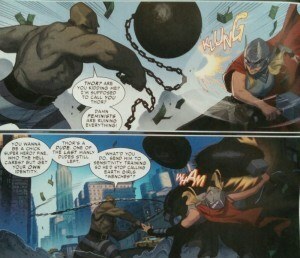 As for the identity of Thor, my money is on S.H.I.E.L.D. Agent Roz Solomon, who was a major character and love interest in the previous series. However, Marvel is doing another soft reboot via this summer’s event comic, Secret Wars. They also recently revealed that 33 of their comic series will be ending as a result of this reboot. One of those comics is Thor. 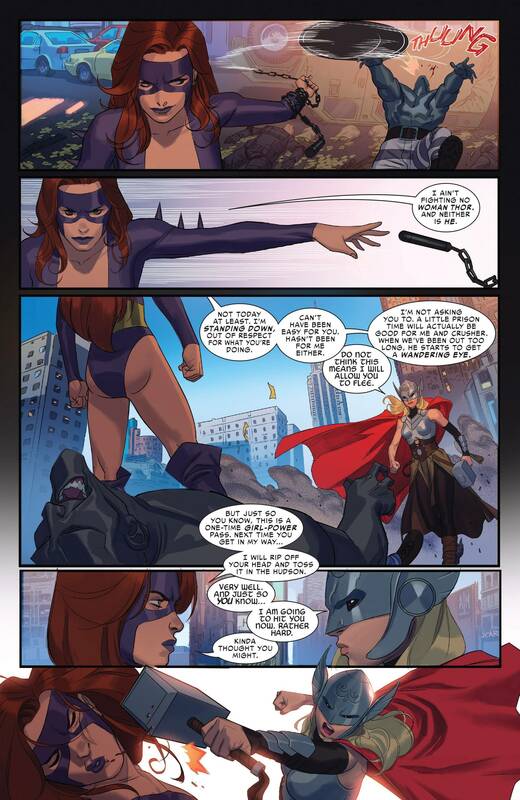 As of right now, it’s currently unknown whether fem-Thor will be part of a post-Secret Wars Marvel universe. One thing is clear, though: a lot of changes are expected to happen following the conclusion of Secret Wars. I personally feel that people have every right to be unhappy about having politics crammed down their throat. I’m generally good at separating peoples’ politics from the quality of their work. I still think Jason Aaron has written some of the best comics in recent years, such as Southern Bastards or his Wolverine run. With that being said, I don’t think I will continue to read the new Thor book, not just because of what happened in issue five, but also because I need to cut back on what I’m reading anyway. I have no problem with comic companies publishing books that cater to women. No one is forcing anyone to buy those books. However, the damage that SJWs have done to comics is a cautionary tale of what could happen to the video game industry. 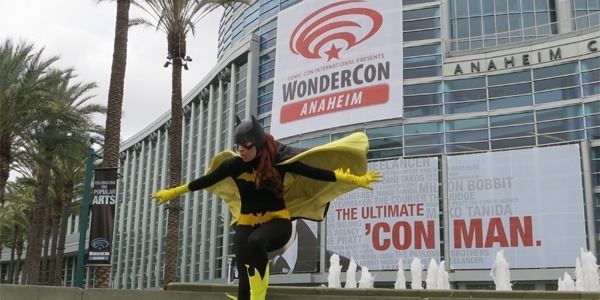 It’s apparent that publishing companies will bend to any and all SJW whims, the recent Batgirl cover controversy being a big example. We should be relieved that the industry shut down the idiocy that was #FireRickRemender. 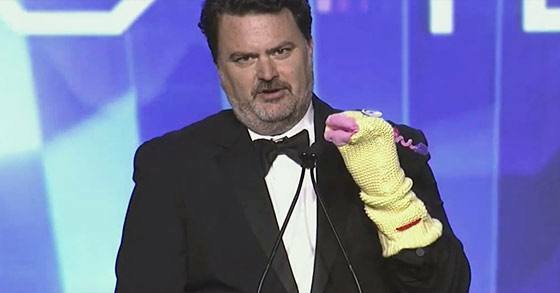 While people have thrown around the term “Comicgate,” I’m not sure if the term will become as popular as GamerGate. However, I do expect to see more clashes among comic book readers in the near future.